Oven handcrafted with cement and firebrick. It is an oven with chaminéao half, this oven can always make your recipes with that homemade, more traditional flavor without having to leave home. 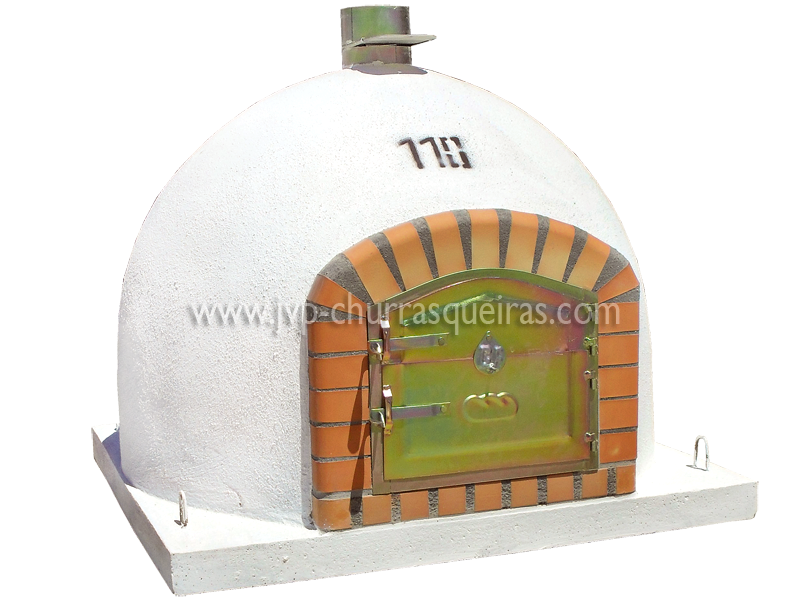 Ovens manufacturer, Barbecue and Pizza Oven, Manufacture Garden Brick Barbecue Grill and wood fired ovens, Made in Portugal.